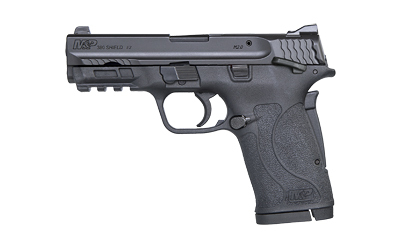 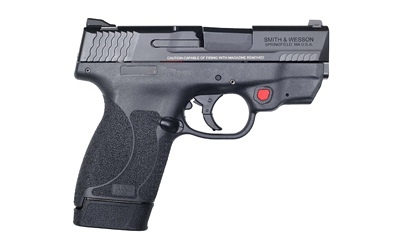 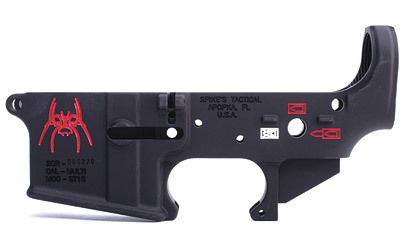 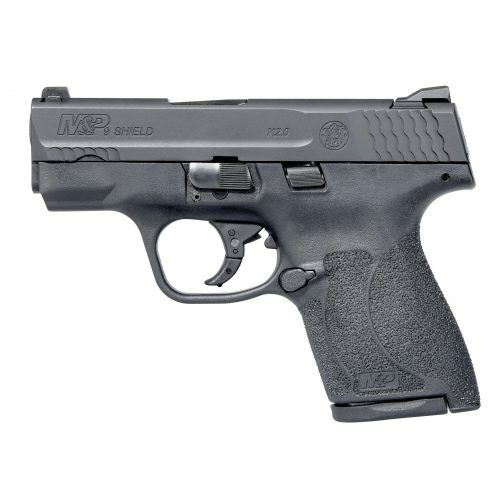 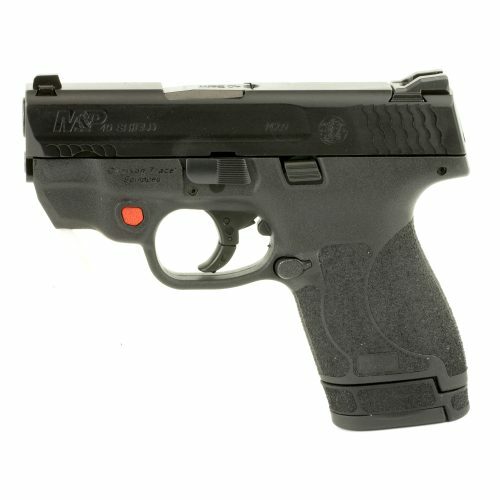 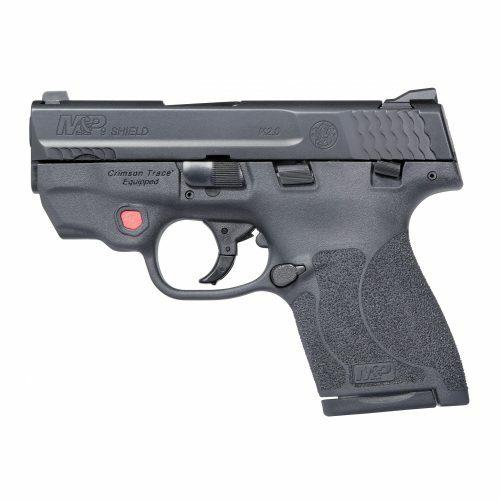 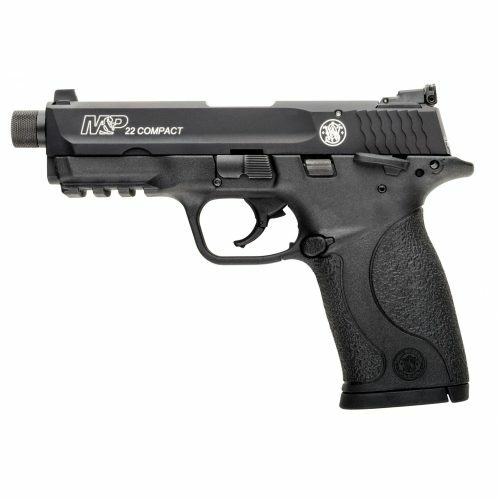 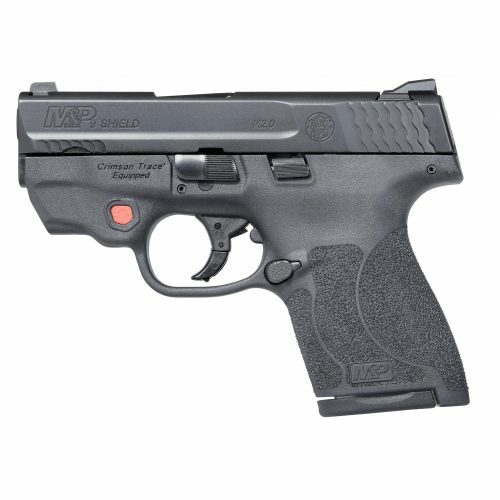 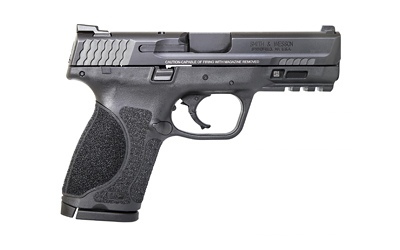 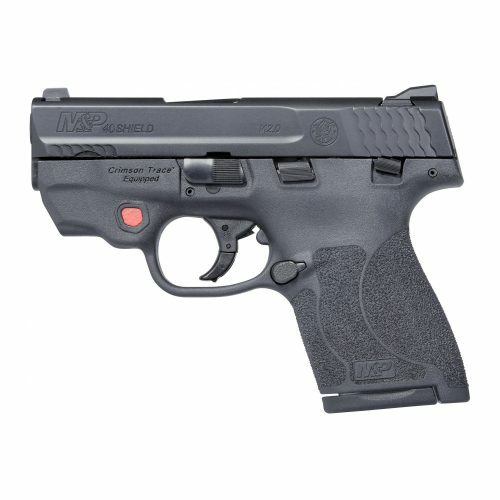 On this page you will find S&W pistols, revolvers and rifles. 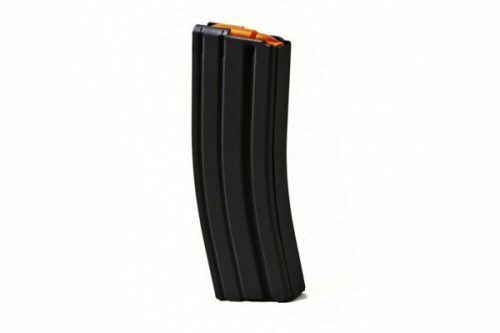 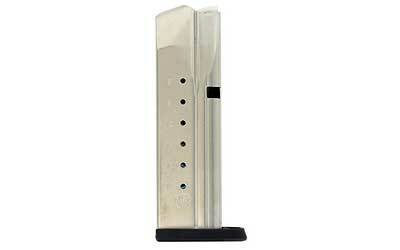 If you are looking for S&W Mags, please click here. 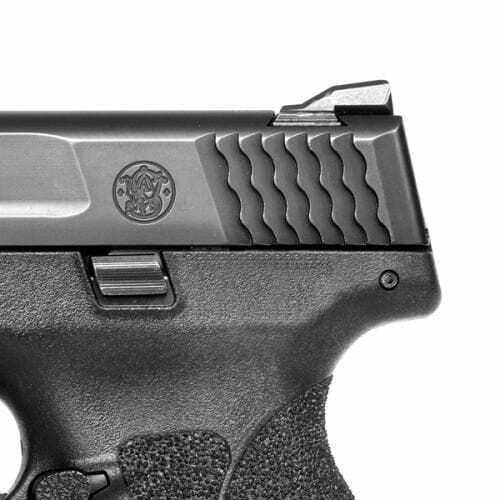 Smith & Wesson was founded in 1856, and has a long and storied history in the firearms industry. 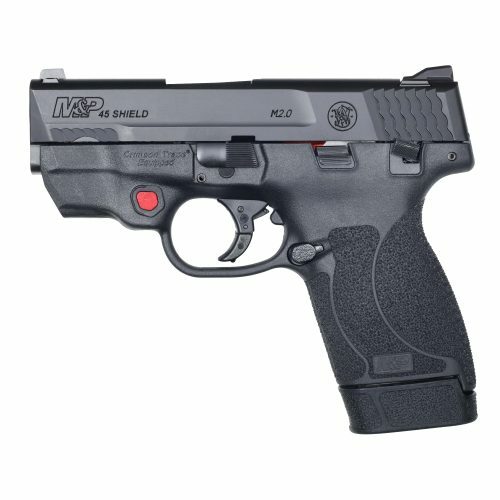 They continue to innovate and bring out new products for the firearms buying community, like their new M&P 380 Shield EZ. 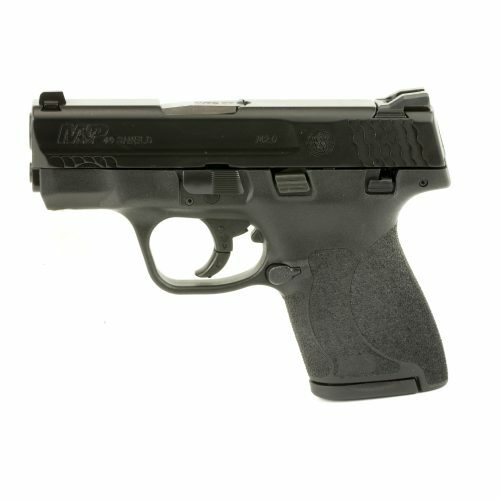 Whether you are looking for a concealed carry pistol, revolver, or a new AR-15 Rifle, Smith & Wesson has a gun for you.